Regulations to “protect” minors from religion reach a new level of absurdity, as churches near schools are forced to close, asked to share lists of youth members. 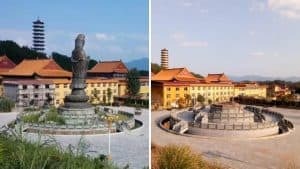 The Chinese government has declared schools to be church-free zones and is taking steps to enforce its will. 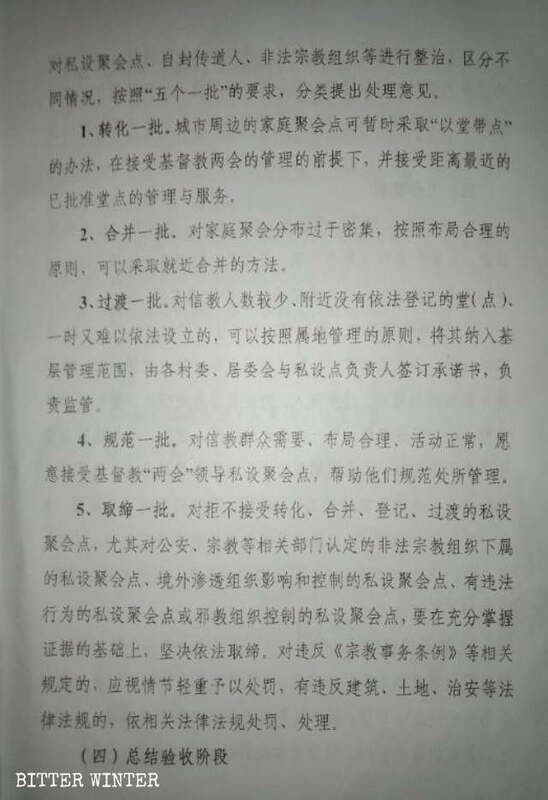 Bitter Winter obtained a copy of a document entitled Implementation Plan on the Special Governance of Private Christian Gathering Sites, which was issued by the Bureau of Ethnic and Religious Affairs of a city in the northern Shanxi Province. The document calls for the “centralized remediation” of religious meeting venues near colleges and universities (remediation being a euphemism for removing the unwanted churches). 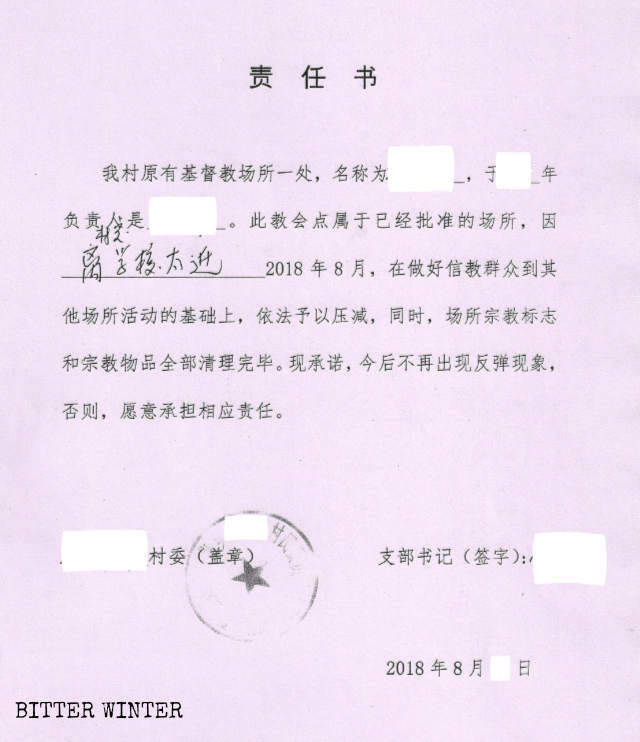 The document titled Implementation Plan on the Special Governance of Private Christian Gathering Sites, which was issued by the Bureau of Ethnic and Religious Affairs of a city in Shanxi Province. 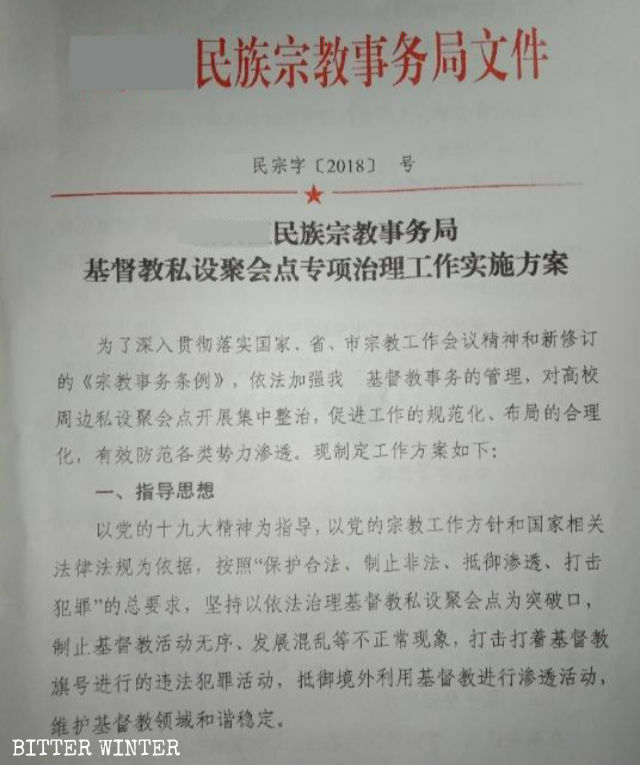 Another document, entitled Key Tasks of Phase Three and Division of Labor of Units Directly Under the County Government, issued by the Religious Affairs Bureau of a county in the central Henan Province, stipulates: “All private Christian gathering sites around universities and colleges, as well as on-campus activity sites, are to be shut down in accordance with the law. Criticism and (re)education of participating teachers and students is to be carried out by the school authorities.” Phase Three in the title above refers to a campaign to regulate Christian affairs in rural areas of the county, and it aims to solve problems, identified during research and assessments conducted in earlier phases, apparently by closing churches. The “responsibility statement” for shutting down a meeting venue issued by a county in Henan. 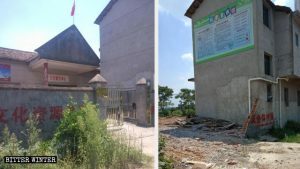 A Three-Self church meeting place in the southeastern Fujian Province’s Longyan city was also closed down by the authorities due to its proximity to a university. According to personnel from the Religious Affairs Bureau, one of the government’s internal policy documents stipulates that meeting venues cannot be set up near schools. 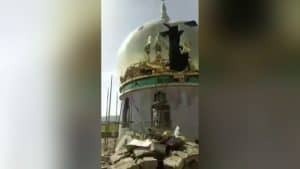 However, at this time, the document remains “confidential,” and the Religious Affairs Bureau has not released it publicly. According to sources, Religious Affairs Bureau personnel even demanded that the manager of this Three-Self church facility provide a list of university students who attend gatherings. Believers are worried that the government will use the list of students to affect the students’ employment prospects. The crackdown on religious facilities near schools can be traced to the new Regulations on Religious Affairs. Under these new rules, the Chinese government’s control over the religious faith of minors has reached its highest level since the Cultural Revolution. In addition to forbidding religious facilities near schools, the authorities mandate investigating the beliefs of students and their parents; prohibiting minors from believing in God; and closing Sunday schools. 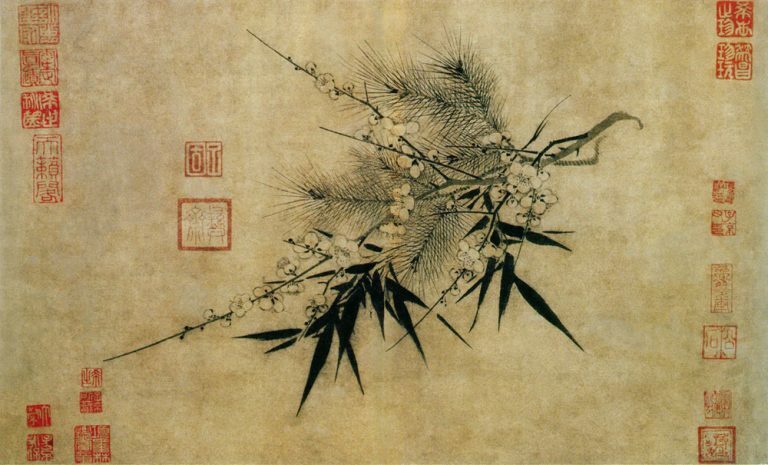 Meeting venues in the provinces of Hebei, Shanxi, and Shandong have also been closed by the government due to their close proximity to schools or kindergartens. 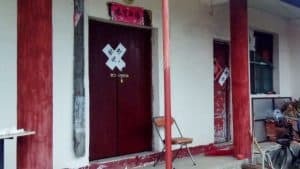 In early August 2018, the Chengyang District Bureau of Education in Shandong Province’s Qingdao city, on the east coast of China, received a complaint that there was a meeting place across from a middle school. Government personnel rushed to the house church meeting venue, demanded that the cross and the Christian signage be removed immediately, and then sealed off and closed the church on the grounds that “meeting places are not allowed near schools.” The pastor was later taken away. In October 2018, a house church meeting venue in Hebei Province’s Bazhou city near Beijing was also shut down due to its close proximity to a kindergarten. 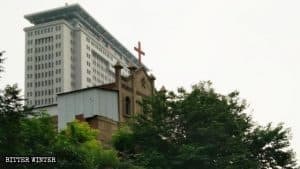 For today’s Chinese authorities, churches alone are not the true danger, but simply the image of religion constitutes a threat. The state seems to be trying to stop the next generation from even conceiving of the idea of religion.